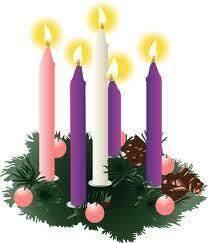 This Sunday, the liturgical season of Advent commences. Advent is a season observed as a time of expectant waiting and preparation for the celebration of the Nativity of Jesus at Christmas. The term Advent means “coming” in latin. Many families will have an Advent Wreath at home where they light one candle each week in joyful and expectant hope of celebrating Christ’s Birth. We too, can light a candle and in the silence of our hearts, name one thing that we can be more aware of this Advent Season that will draw us more deeply into Christ’s light and love. We are looking forward to sharing our term’s learning with our families including individual students’ achievement levels in reading, writing and maths. Teachers/Kaitiaki and students have been working on assessments and recording evidence of their progress and achievement to share with families through the LINC-ED online parent portal. Reporting information will be published for families to access online from Friday 30th November. If you are unsure of how to access the LINC-ED parent portal, please call in to the school office for support with accessing the link and setting up of a password. As we near the end of the year, it is time to reflect upon the learning, successes and all that our students have achieved over 2018. It is also time to look forward to next year, to set goals and aspirations alongside students. The Conference times are 15 minutes each. 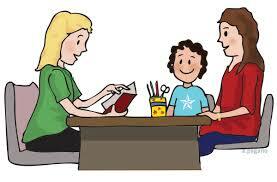 On TUESDAY 4th of December from 1:30pm – 7:30pm, we will hold our final Parent/Teacher/Student Conferences for the year. alternatively, you could come into the school office and use the iPad set up. We are looking forward to our families and community joining with us for our end of year events as we celebrate all that has been achieved throughout this second year of establishment. On Friday 7th December at 1:30pm in Taamaua/Hall, there will be a time of “praise” giving where we acknowledge students who have displayed academic and personal excellence this year and also those students who have consistently displayed our school Gospel values. All families are welcome to join with us for this time. 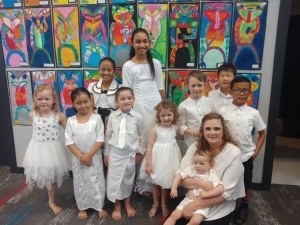 The children will also be performing Kapa Haka, Hip Hop and Choir items as part of our learning celebrations. We invite families to bring a picnic along and join with us on the court area for early dinner before the students share the Nativity Christmas story performance. Each Learning Community of Whenua, Awa, Moana and Maunga will “retell” the Nativity through story, cultural song and dance! We invite families to join with us for our “Thanksgiving Mass” as we give prayerful thanks for all that has been achieved this year as a school faith community. Following Mass, there will be a time of acknowledging senior students who will be leaving our school at the end of this year. At the end of this year, we farewell our part-time staff … Mrs Joy Treasurer, Mrs Michelle Clissold and Mrs Katie Williams. We extend our grateful thanks to these fabulous Kaitiaki who have worked alongside us this year in their various part-time roles. We thank them for all they have contributed as Holy Trinity staff and school members and especially acknowledge the contributions made to the teaching and learning programmes in each of their respective learning communities. We wish them every blessing for the new year. 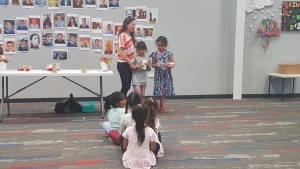 Along with our 2019 appointed full-time staff … Mrs Susan Champion, Miss Alana Gaynor and Mr Quenten Brown … (introduced in our last school newsletter), we warmly welcome Mrs Mavis Chung as a Kaitiaki in Learning Community Whenua. Mavis has previously taught at St John’s, Otara and St Anne’s in Manurewa. Mavis has a love for the “arts” so we are very much looking forward to the skills and expertise she brings to our teaching team. Our new staff will gather with us on Monday 17th December for an Induction Day where the Senior Leadership Team will share what makes Holy Trinity a special place of learning, loving and serving! Thank you to the PTFA and Yvonne Pollington for co-ordinating the school stall at the Parish Carnival last Saturday. It was a huge success and our Jolly Jars made a fantastic amount of almost $300 for the Parish Church Building Fund. 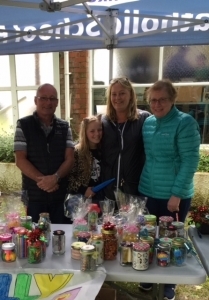 Thank you to everyone for contributing a Jolly Jar and to the helpers who ran the stall on the day. 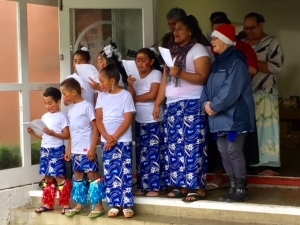 It was also wonderful to see our students and families performing as part of the Choir – WELL DONE ALL – a great way of showing our school Gospel value of excellence hiranga. 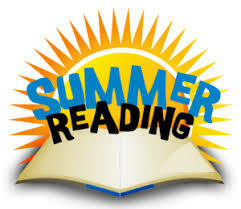 Looking for fun, free ways to keep your children/ tamariki learning and building their reading skills over summer? Sign up for Kia Māia te Whai- Dare to Explore, Auckland Libraries’ summer reading programme for children aged 5-12 years. Don’t miss out! You can register online from 26 November at www.daretoexplore.nz for bilingual programme OR www.Kiamaiatewhai.nz for Te Reo Maori programme OR visit one of our 54 participating libraries. This is a great activity to do with friends, so encourage your child’s buddies to come along and join the adventure in English and Te Reo Māori. Fill your children’s summer holidays with exciting challenges and take part in the free activities offered at your local library. Children can join the programme from home, at the library, online, or away on holiday. We are currently having some difficulties with playground disputes, losses and confusion over ownership of the “cards” children are bringing to school e.g. 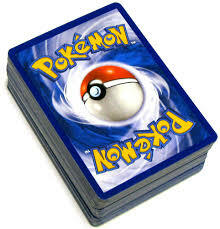 Yugioh, Pokemon, Magic etc. We have asked the children NOT to bring these cards to school but to keep them for playing with at home. Can you please support school, by discussing with you child the reason for having cards at home AND please help them to check that cards are not in their pockets or school bags but kept safely at home. Thank you! If you or your child are showing any signs of meningitis please contact your doctor straight away or dial 111. You can also call Healthline free on 0800 611 116. On Tuesday 27 November, some of our students received the Sacrament of Baptism. Our whole school celebrated this together by attending the ceremony and witness this special moment. We pray for God’s blessings and guidance upon them as they begin their faith journey. Special thanks to Father Peter Murphy of St Mary’s Papakura for working alongside our whānau as they prepare for this special moment of their children’s faith journey. We are inviting all our families for a special evening of Nativity and Christmas celebrations on Monday 10 December. 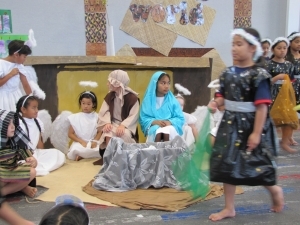 From 5pm come along with your picnic basket and have some family time here at school before our children share the Nativity story with you in Taamaua at 6pm. This would be a great time enjoy each other’s company as we countdown to Christmas. As we come to the end of another successful year, we gather together as a school family to give thanks to God for his love and guidance for us this year. 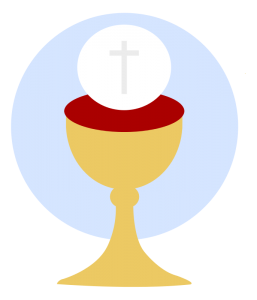 You are invited to join us as we celebrate our end of year Mass in Taamaua (hall) on Wednesday 12 December at 9am with Father Brian Prendeville of St Anne’s Manurewa and Father Peter Murphy of St Mary’s Papakura. 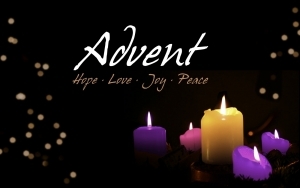 This Sunday 2nd December marks the beginning of Advent in the Church’s Liturgical Calendar. The season of Advent is the four weeks leading up to Christmas. A time of preparation as we get closer to the birth of our Saviour Jesus Christ. Preparing our hearts and mind to be open for the coming of our Lord. In this season of Advent we prepare our hearts for your coming. You are the vine, we are the branches. Come and tend us, prune us and clean us. Discard in us everything that does not bear fruit. Nourish in us everything that bears much fruit. 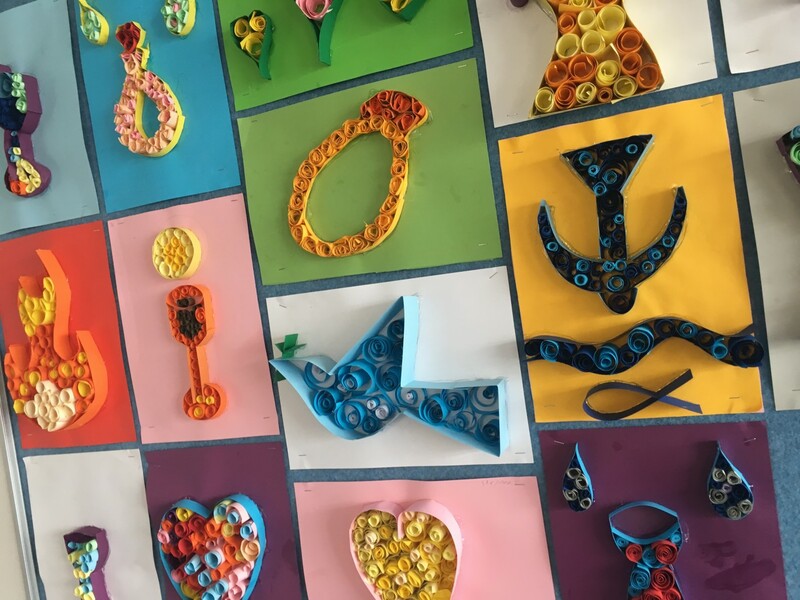 Learning Community Maunga has completed two lots of Visual Art over the last few weeks. Pencil portraits with mandala inspired frames. 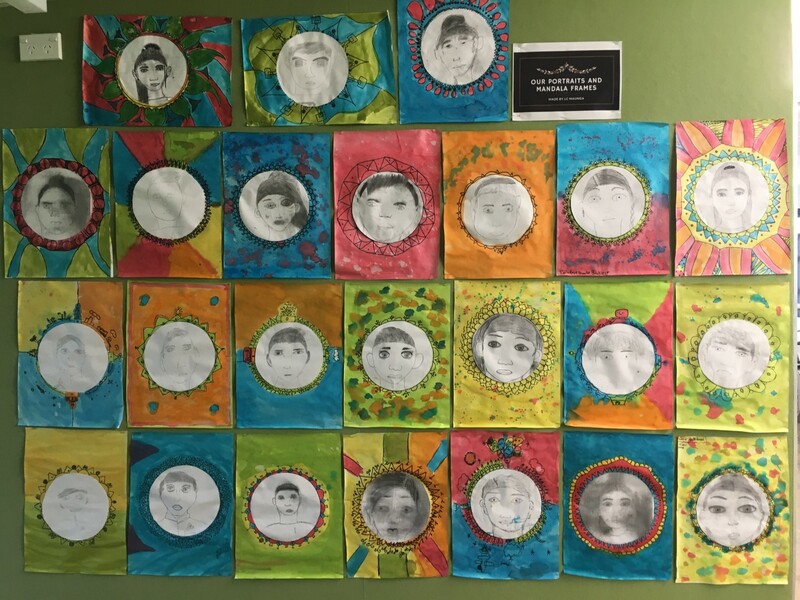 Students had to use shading pencil line techniques to create their portraits and utilised a variety of patterns to make their mandala vivid and dye frames. A big thank you to Mrs Katie Williams who taught Maunga these skills and worked alongside them to create the art. We also have been learning quilling techniques. By twirling and spiralling paper we were able to create 3D artistic representations of the symbols of Sacrament. Come on up to LC Maunga to have a look at our fantastic art! Last Friday evening, the School Netball Club held their Inaugural Prizegiving – a very exciting occasion for the Club! 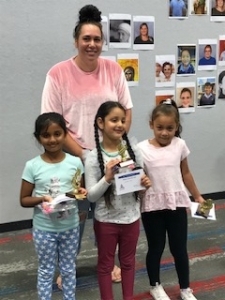 We congratulate all the netballers for their successes over the netball season and especially acknowledge the coaches and parents who worked tirelessly to support our children in their sporting endeavours each Saturday morning. 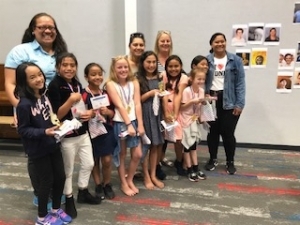 Thank you to Eileen Singh, Ashton Vaitaki, Vincet Lautua, Apaula Lautua, Anthea Pihema, Yvonne Pollington and Jerremy Williams for being so instrumental in setting up, organising, coaching and managing our three school teams. We look forward to another exciting season of netball in 2019! 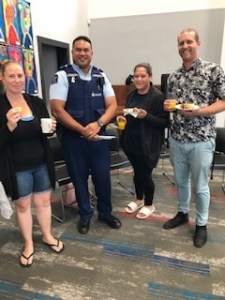 On Monday, we hosted morning tea for our families and also for agency personnel that work with us in school. This was our way of saying a “BIG THANK YOU” to you all, for the fantastic support we have received throughout year. You have been a blessing and we certainly couldn’t have achieved all that we have, without you walking alongside us. We are glad you were able to enjoy a “cuppa and scone” on us! Students involved in lessons will have two sessions next week on Tuesday and Thursday to make up for a missed session. 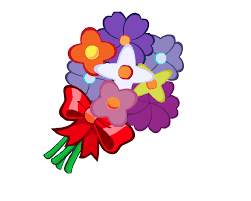 Students will be performing their dances at the Praise-giving ceremony, Friday, 7 December. 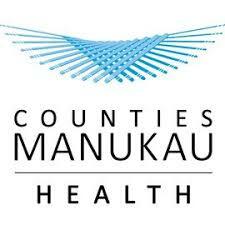 Congratulations to Eva and Noah Seluone who participated in the Counties Manukau Relay Champs last weekend! Eva and her 8 yr girls Papakura Team did very well winning GOLD in 100m and 200m relay and combined field event. Noah (11 yr boys) participated in the combined field event and 200m relay and won GOLD as well! Ka mau te wehi – you are AMAZING! 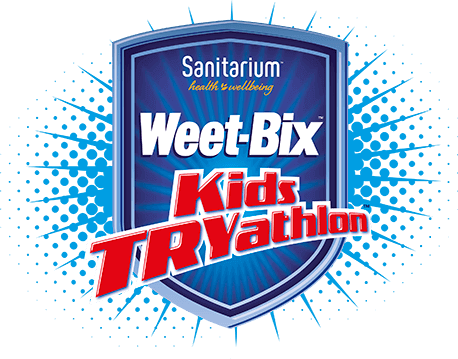 Next Wednesday we have 8 students representing Holy Trinity at the Kiwikids TRYathlon. It is being held all day at Mountfort Park, Manurewa. They will be swimming, biking and running their way to the finish line! What a great way to stay active and fit! Good luck team! Congratulations to Mrs Cheryl Iosefo (formerly Ms Schuster) who graduated as a Fully Registered Teacher last night. We were able to celebrate with Cheryl and share in her successful two years as a Beginning Teacher here at Holy Trinity. Ka mau to wehi – You are AMAZING!